It’s time to wave goodbye to Halloween and start looking towards Christmas as November swings into the calendar. 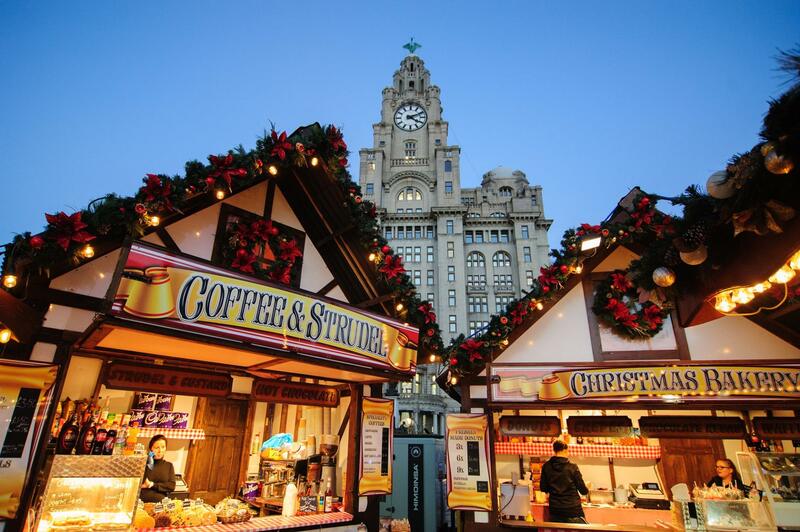 And there’s plenty of Liverpool events happening around the city to start getting you in the festive mood. From the opening of the annual Ice Festival to the Liverpool ONE festive launch, the season of Yuletide is well and truly upon us. But if you’re feeling a bit ah humbug about the premature celebrations, there’s plenty more November happenings around the city that aren’t related to Santa Claus. Make sure you check out some of the great themed afternoon-teas happening over the month, as well as all the fabulous drama taking place at the city’s incredible theatres. Enjoy an afternoon of classic Cilla Black hits at this spectacular sixties event at 30 James Street hotel. Indulge in a decadent afternoon tea with finger sandwiches, delicious sweet treats and, of course, a glass of bubbly, while our incredible tribute act wows you with some of Cilla’s best hits from years gone by. Tickets £29.95. Call 0151 236 0166 to book. Liverpool’s homegrown queer arts festival kicks into action this month, with an eclectic programme of theatre, dance, visual art, debate and film in venues across Liverpool city centre. The internationally renowned Homotopia is has picked the theme ‘I Will Survive!’ this year, with highlights including a one-man show from Hairspray writer and director John Waters and a performance from Ru Paul’s Drag Race favourite Jinkx Monsoon and lyrical genius Major Scales. 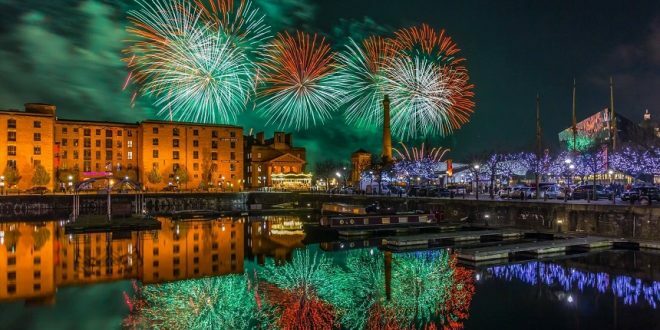 Head down to Liverpool’s waterfront for a fiesta of Fireworks on Sunday 4 November, as the River of Light festival swings into town. 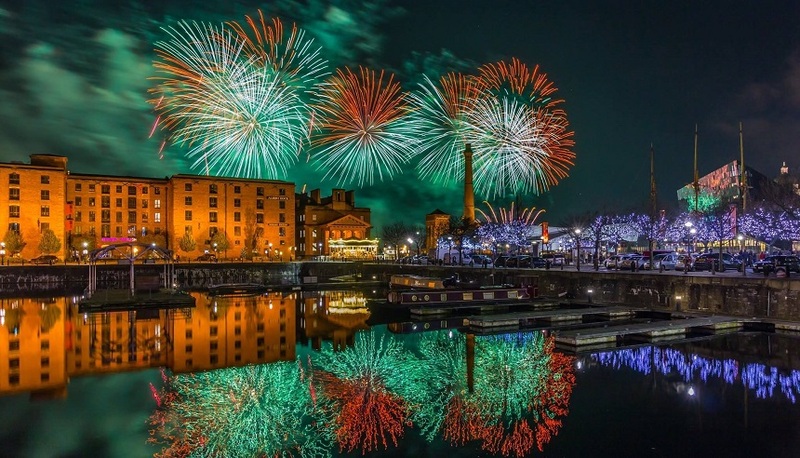 A collaboration between Culture Liverpool and Wirral Council, this annual event sees the skies above the Mersey lit up with two majestic firework displays from barges in the Mersey and the Fort Perch Rock in the Wirral. Free to attend, you can also catch art installations, street performances and light attractions at both locations. All fireworks start at 6:30pm but visitors are advised to head down by 5pm. For more information, read the 30 James Street full guide. Adapted from the best-selling novel, Still Alice explores the consequences of an early-onset Alzheimer’s diagnosis for A50-year old professional Alice Howland. Described as heartbreaking, tender and uncompromising, it’s a must-watch performance from Sharon Small in the title role. Tickets from £10. Liverpool’s famous Lewis’ Grotto returns for its 139th year in the city, once again in the new home of St John’s Shopping Centre. 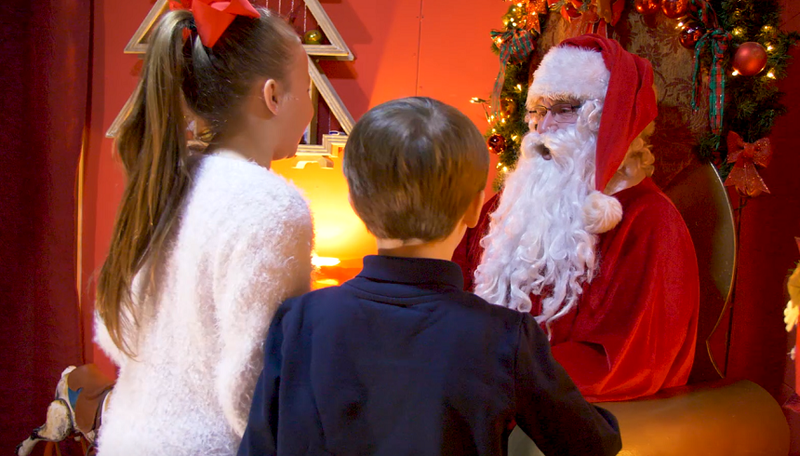 Let your kids step into the Christmas wonderland of twinkling lights, fabulous moving characters, classic Liverpool landmarks and, of course, the famous animatronic polar bears, before they get the chance to meet Santa himself and take home a very special gift. Tickets from £10. Embrace the colder weather at Liverpool Christmas Ice Festival by pulling your skates on and taking to the ice at the largest-ever ice rink the festival has provided in Merseyside. Or take the slides to the UK’s longest ice slide for a slippery trip down the Pier Head. Plus, enjoy delicious street food, pop-up Christmas markets and a snuggly après Lodge where you can warm up with festive mulled wines and rich hot chocolates. Tickets from £6 for ice slide and £11 for ice rink. Fall down the Rabbit Hole with all the family at The Shankly Hotel’s Mad Hatter’s Afternoon Tea. Enjoy delicate finger sandwiches and delectable sweet treats as you sit down with all your favourite Lewis Carrol characters for a magical afternoon of live entertainment, family fun and interactive activities. Tickets £29.95 adults, £14.95 children. Call 0151 236 0166 to book. The Christmas spirit is heading for Merseyside with Liverpool ONE’s brand new festive event taking place on 16 November. Get down to Chavasse Park to witness a gigantic light spectacular installation, plus performances from a 250-strong choir and street performances from 4pm to 8pm throughout the L1 district. Keep an eye out for a piano-playing Santa, festive characters and even a special appearance from The Voice Kids 2018 contestant Astrid. The party will also see the L1 alpine-themed Bar Hϋtte open its doors. 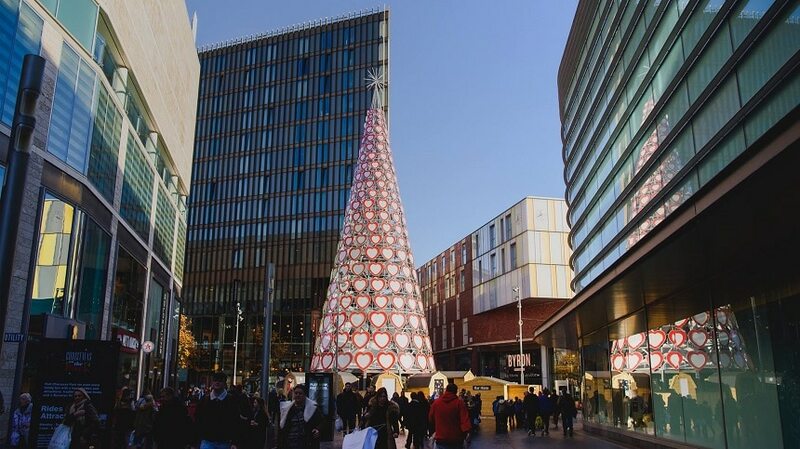 This event replaces the Christmas tree light switch on in Liverpool ONE – the heart tree will be illuminated without an event on November 15. Do you know your Bowie from your Bon Jovi? Your Duran Duran from your Dido? Test your knowledge of all things musical at Camp & Furnace’s ultimate music quiz. Expect boss prizes, chart-topping classics and a chance to dance into the night at this mad-cap quiz and disco combo. Get a team together and get guessing! Tickets from £5.50. After a stunning (and surprising) come back last year with his number one album ‘50’, Rick Astley has done it again with his new album ‘Beautiful Life’. Catch him for one night only at the Echo when he’s joined by special guest and multi-million selling singer songwriter, Gabrielle. Tickets from £32. Sit down and indulge in a festive feast at the historic 30 James Street with their Christmassy afternoon tea throughout the Yuletide season. 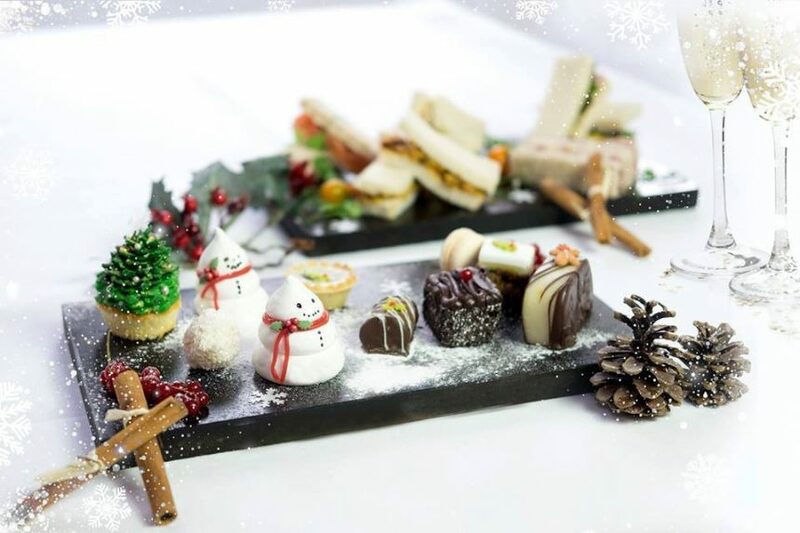 Enjoy savoury finger sandwiches with a festive twist, mini mince pies and delectable yule logs at this magical afternoon experience. Located in the rafters of the grade-II* listed waterfront hotel, the Carpathia Champage Bar and Restaurant boasts stunning views of the waterfront and the historic Three Graces while you tuck into your festive feast. No, unfortunately not the actual Fab Four. But close enough: enjoy an evening of Merseybeat music as national and international musicians gather together at LEAF to recreate the 30 song White Album for its 50th anniversary. Fronted by Roxanne de Bastion and Thom Morecroft, expect exciting re-interpretations, re-imaginings and creative homages to some of the Fab Four’s greatest songs. Tickets £11. Big names including George Ezra, Jess Glynne, Rita Ora and Sigrid are hitting the stage at Radio City’s Hits Live for a jam-packed evening of chart-topping music. Tickets from £28. All the usual music and mayhem is hitting the stage for this year’s Rock’n’Roll panto at The Everyman Theatre. Get ready to dance, cheer and avoid the soakers in this chilly re-imagined Christmas classic as the multi-talented cast sing, dance and entertain live on stage from 24 November. Tickets from £15. Enjoy a city tour with a difference, thanks to Silent Adventures Liverpool. Don some high-tech headsets and get your groovy moves going as you wander around the historic streets of this city for an hour discovering the musical capital of the UK and the fantastic tunes that have made it so special. Tickets £12. 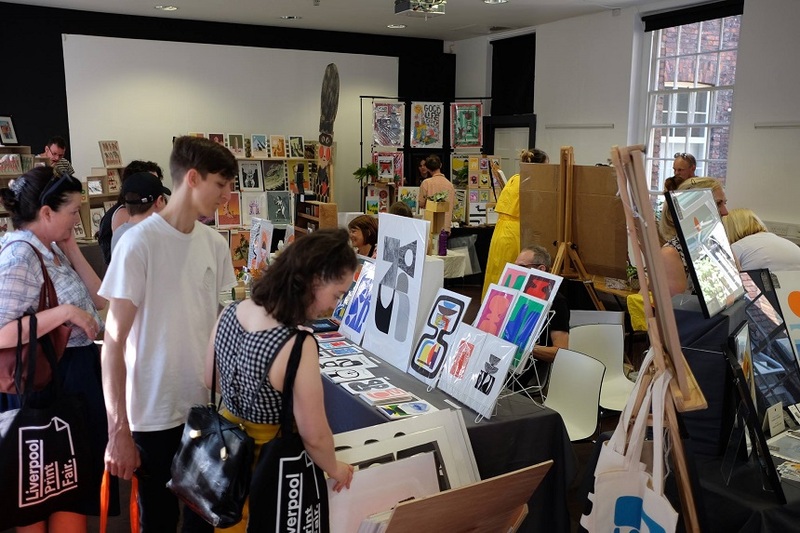 Liverpool’s biannual print fair offers the chance to pick up some art from a variety of talented printmakers, designers and artists, all at affordable prices and with a wide range to suite everyone’s tastes. Head down to Constellations for this kid and dog-friendly event and get stuck into some live printing demonstrations to make your own Christmas cards and prints as well as browsing over 25 stalls. Enjoy a unique movie experience at Liverpool Philharmonic, as the Novello Orchestra accompany a showing of Richard Curtis’ Love Actually with a moving rendition of the original Craig Armstrong score. The perfect start to the festive season, enjoy your favourite film as you’ve never heard it before. Tickets from £39.50. Get your dancing shoes back on and your flares out the wardrobe… another ABBA night is heading to Liverpool and this time it’s serious. Fancy dress is strongly encouraged at this ABBA celebration at 24 Kitchen Street, so blend with the decor of giant disco balls, Swedish flags and ABBA-based inflatables by donning your best Bjorn dungarees or your most spectacular knee-high platforms. Tickets £8. Enjoy a winter’s night out on Lark Lane with our complete guide to South Liverpool’s most bohemian street. Get out of the cold with a night at one of Liverpool’s top music venues. From the cinematic Eden rooftop to the sophisticated Studio 2, we’ve rounded up the ultimate hangouts in the city to enjoy live music from Liverpool’s incredible scene. 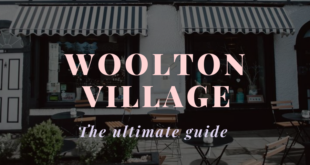 Warm up chilly hands after a day out shopping with our guide to the best coffee shops and cafe around the city.